Founded in 1896, the Seneca Falls Historical Society is an invaluable resource for local and regional history, life, and culture. Our extraordinary collections tell the story of Seneca Falls through thousands of rare and unique documents, archival records, artifacts, and irreplaceable treasures. The Seneca Falls Historical Society strives to enhance the understanding of our area’s past and its connection to the present, demonstrating that history is not just a series of events that happened to individuals long ago but is integral to the fabric of our daily lives. 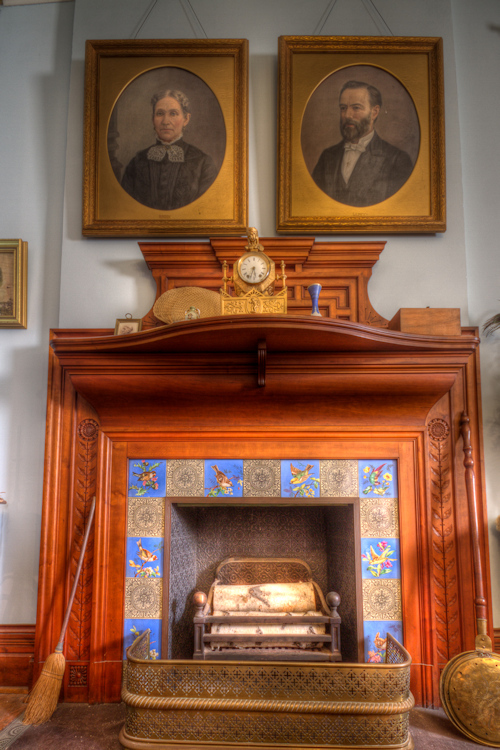 Our 23-room mansion houses our museum, archives, and collections are accessible to anyone with an interest in history. Beyond research, we offer many ways for the public to enjoy our collections including engaging programs, thought-provoking exhibitions, publications, special events, workshops, and more.